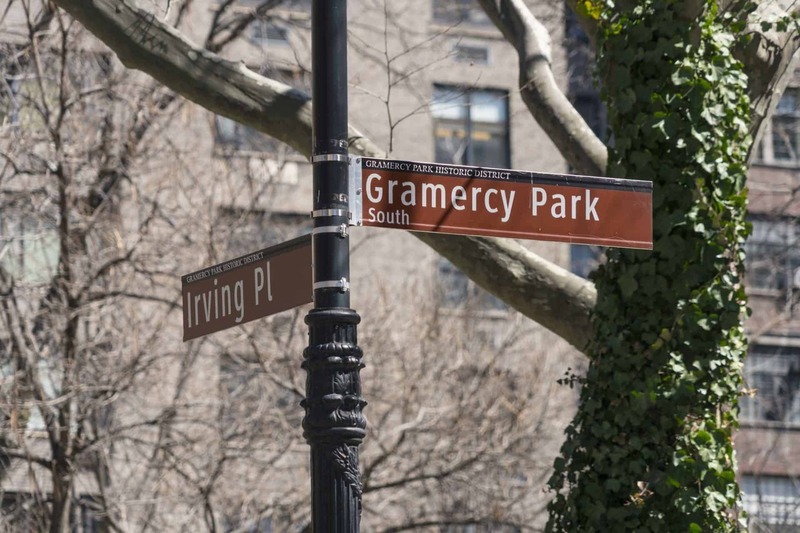 Gramcery Park is is the name of both a small, fenced-in private park and the surrounding neighborhood that is referred to also as Gramercy, in the New York City borough of Manhattan in New York, United States. The neighborhood, which is divided between New York City’s Manhattan Community Board 5 and Manhattan Community Board 6, is generally perceived to be a quiet and safe area. 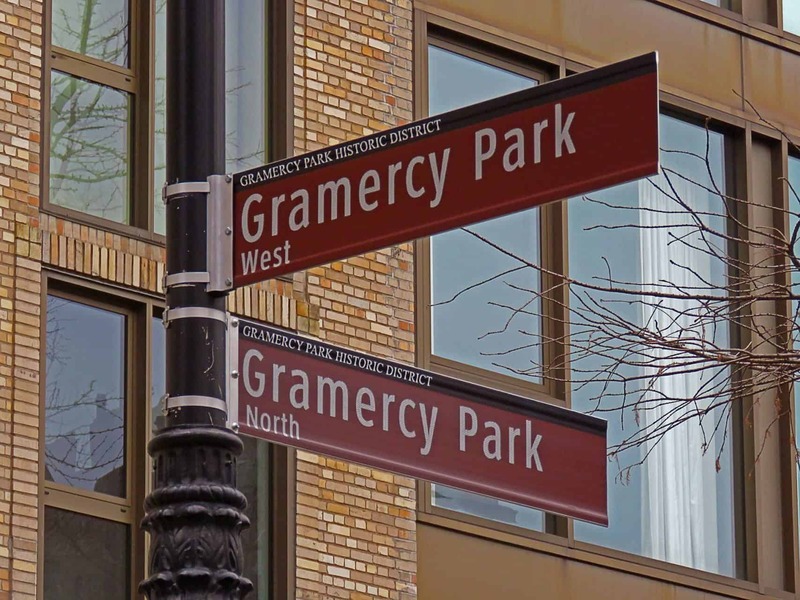 If you’re thinking of buying in Gramercy Park, our foremost goal is to provide you with exceptional customer service. Our goals are to help you purchase the right home, make sure you don’t miss out on any homes that meet your needs and make sure you don’t pay too much for your next home. Please utilize our New York real estate expertise to make your home search and buying experience as stress-free and rewarding as possible. 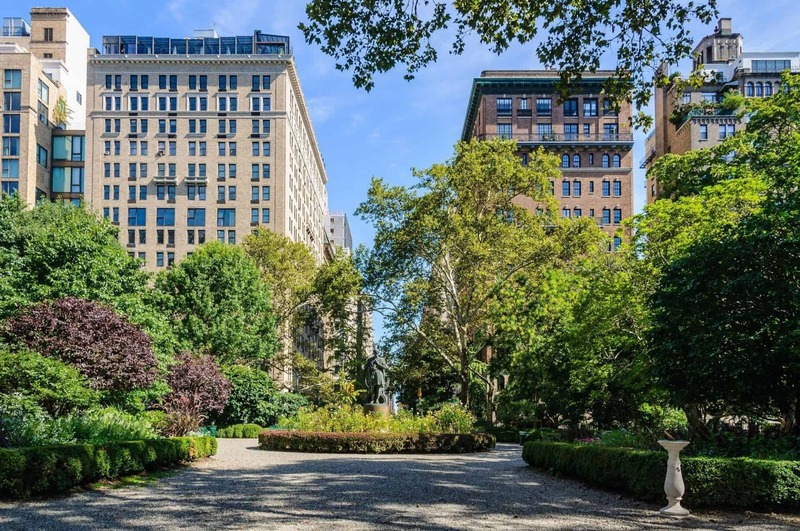 We utilize the latest, cutting-edge, real estate marketing tools to expose your Gramercy Park property to the widest range of potential buyers. We are here to get your house aggressively marketed to sell as quickly as possible and for the best price! 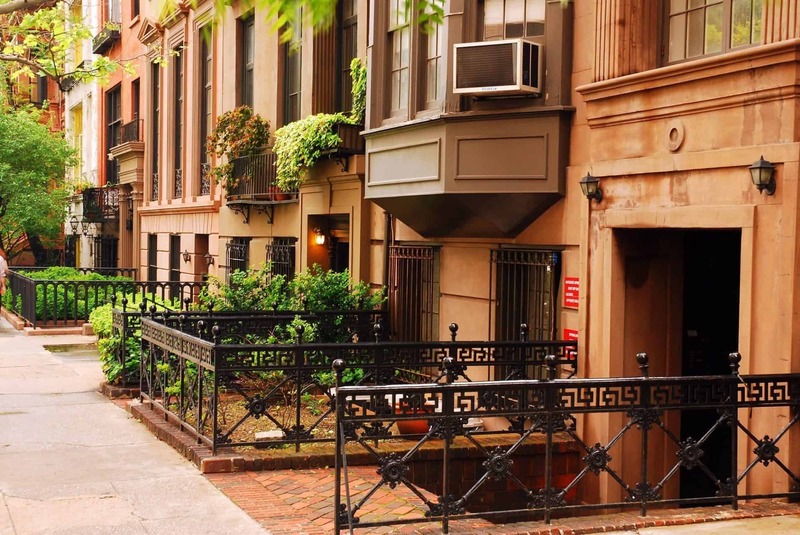 Our goals are to help you get your Gramercy Park home sold, put you in the strongest negotiating position as possible, and to make it easier for you and reduce surprises.